Shown with silver frame and lime green/black upholstery. 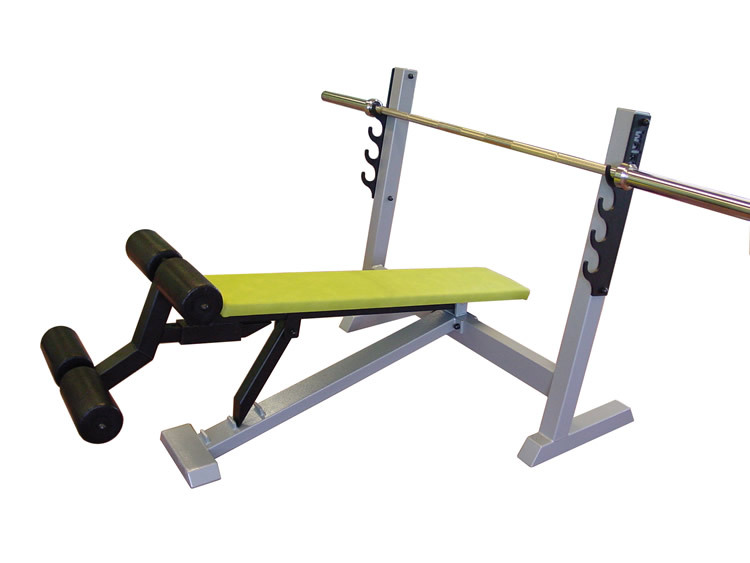 Heavy, heavy duty Olympic Decline Bench. The upholstery's thick and durable and framework's constructed from heavy gauge steel. Dimensions (mm): 1300 L; 1200 W; 1200 H.